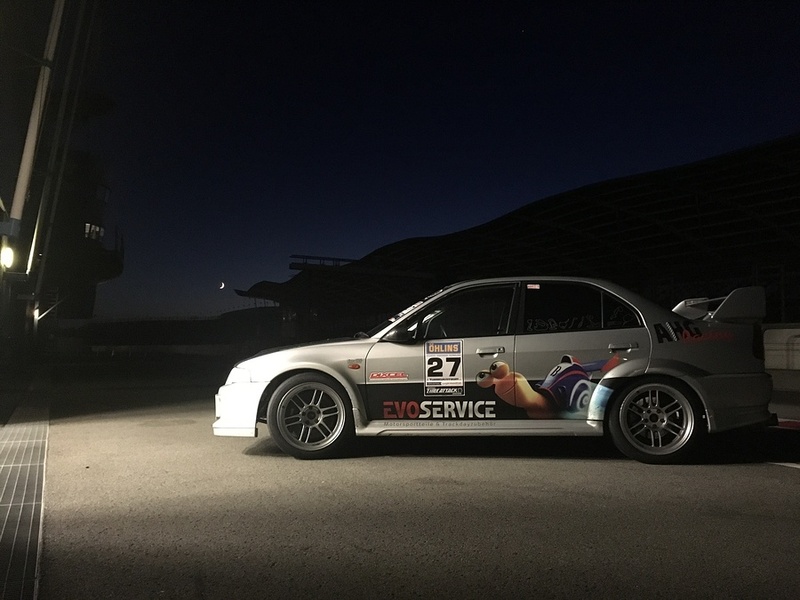 At 28th October 2017 the showdown of the European Time Attack Masters takes place at the legendary Nürburgring. Teams from all over Europe come to the Green Hell to fight for the European Championship title 2017 in the various classes. A lot of race action and full paddock is guaranteed because at the same time the season final of the German Time Attack Masters takes place. Also final decision in this Championship is still open. 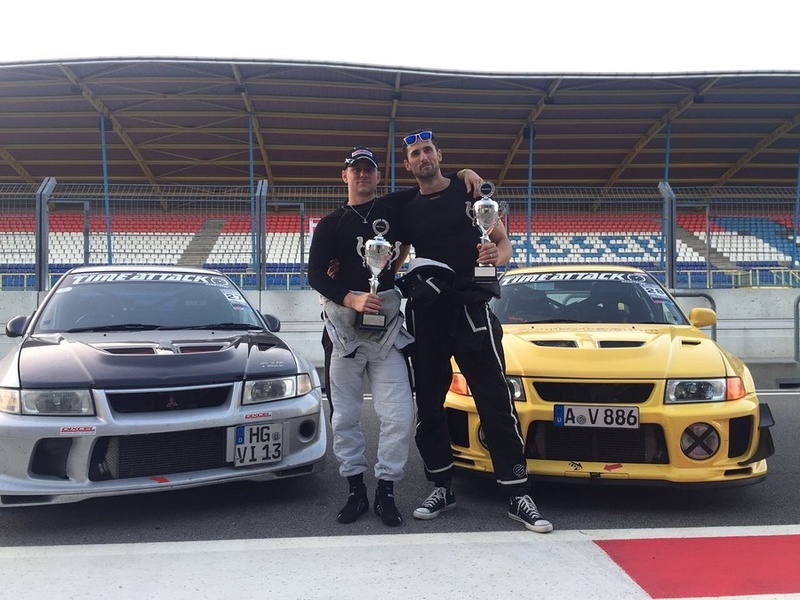 AHG Racing reached at the last race at the TT Circuit in Assen (24.09.2017) again the podium. 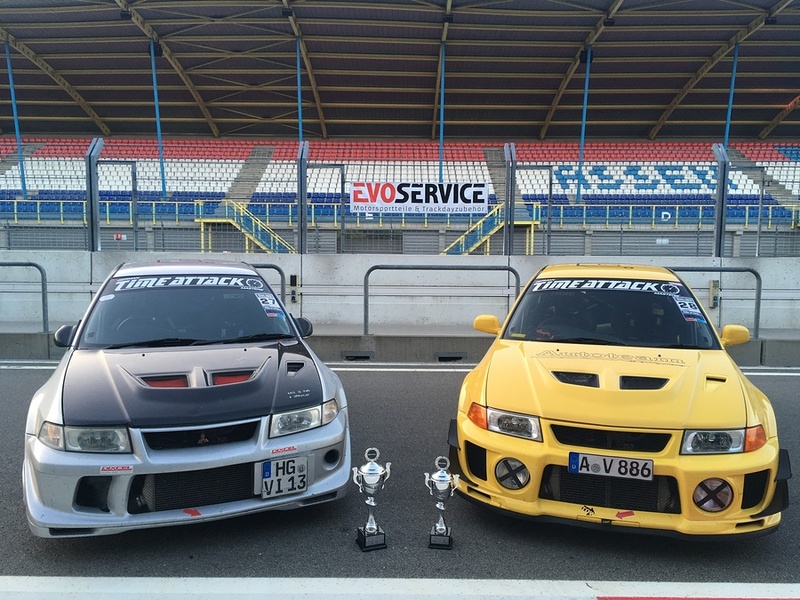 Daniel Mann (Evo 5) catched the second place and Christian Hafer (Evo 6) won the race. These strong results reduced the distance to the competitors. 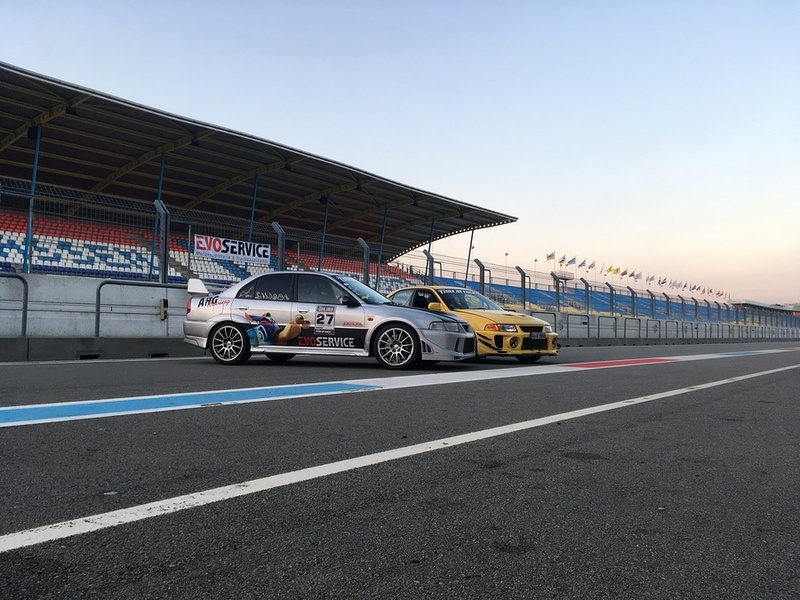 The frame programme is rounded off by tracktime, dynometer, drift show and a tuning contest. Öhlins DTC (www.ohlins.eu) is partner from German Time Attack Masters and is available with a service truck in the paddock. Looking forward seeing you on the track.